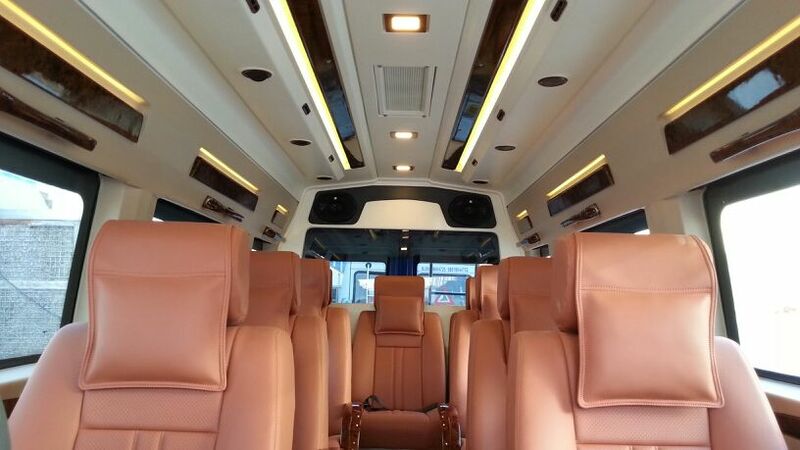 Ant Travels provide to our client’s 10 Seater Maharaja Tempo Traveller in Delhi/Noida with more facilities as a traveler comfort ability when he traveling with Ant Travels. While Traveler istraveling with us we care the all needs of our client’s and we also provide news papers, mineral water, LCD for watching movies and updated news with nice clean seats and care to every moment of our client’s for travel comfort ability. We try to make joyful journey of our traveler by us and we are able to provide these services which commitment to our client’s. We are offers our client’s nice, clean and sanitary chair cover sand curtains, 24*7 First aid box, Individual safety straps (as per availability) and more!!!! Just Call Us +91-9811992203 or Log on Anttravels.com. 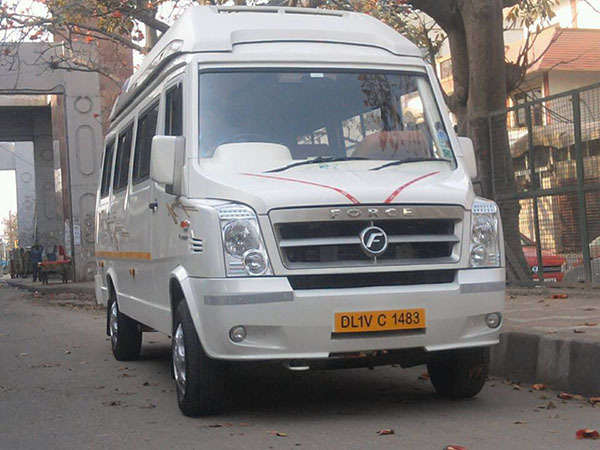 Anttravels provide 10 Seater Maharaja Tempo Traveller Hire services from Delhi/Noida to Agra, Jaipur, Manali, Haridwar, Rishikesh, Mussorrie, Jammu & Kashmir, Nainital, Shimla, Rajasthan, Lucknow, Ranikhet, Angola, Mukteswar, Jim Corbett, Chakrata, Dehradun, Sariska National Park, Chardham Yatra, Golden Triangle Tour etc.